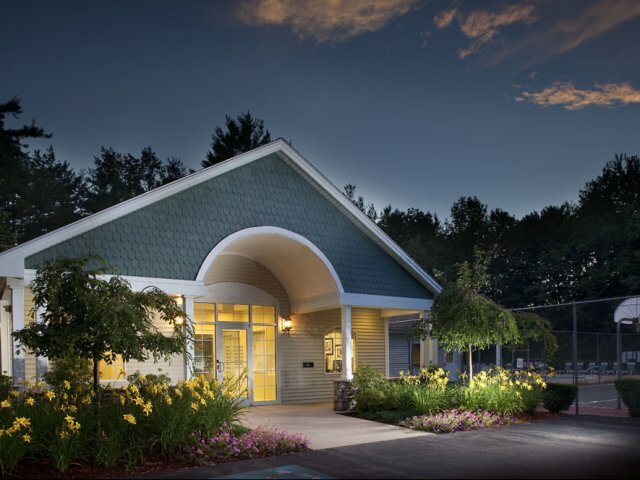 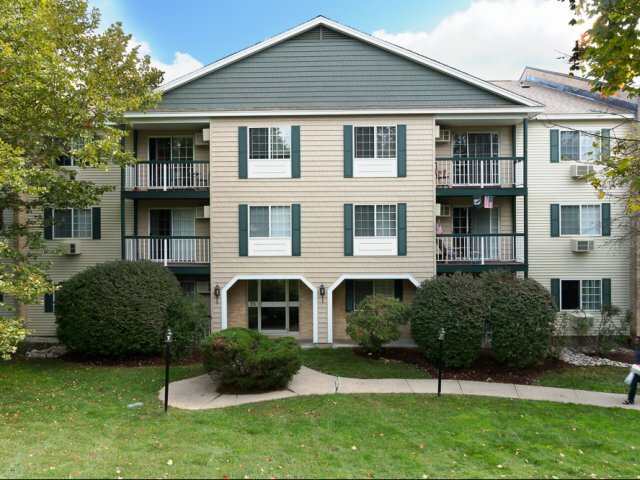 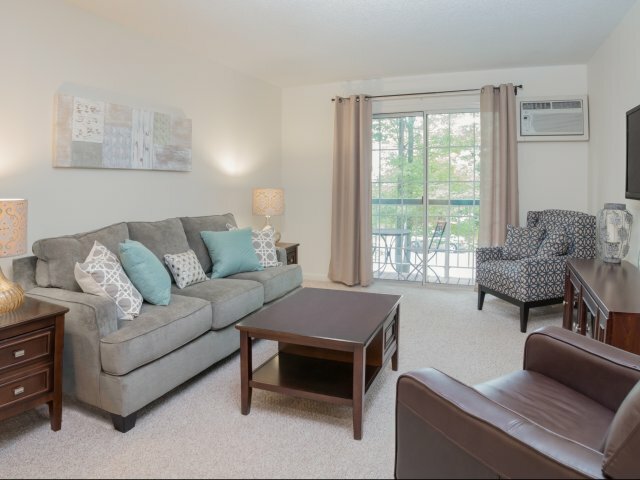 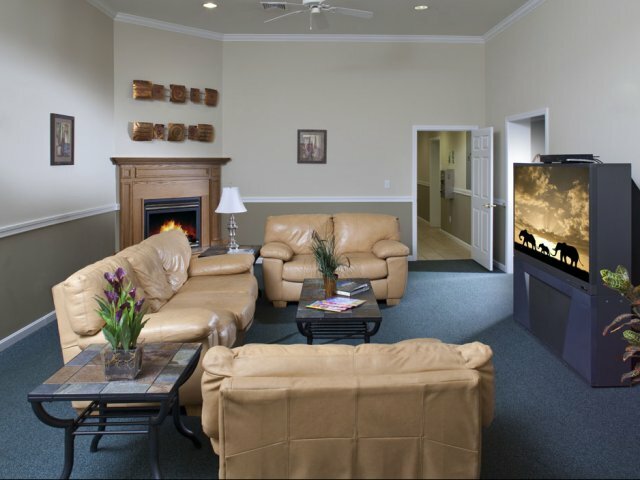 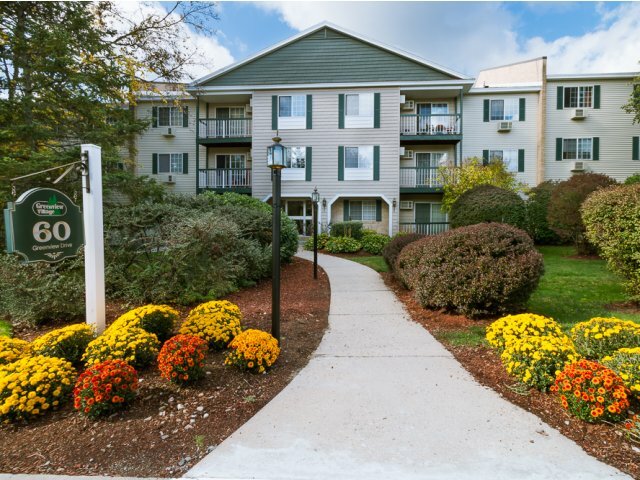 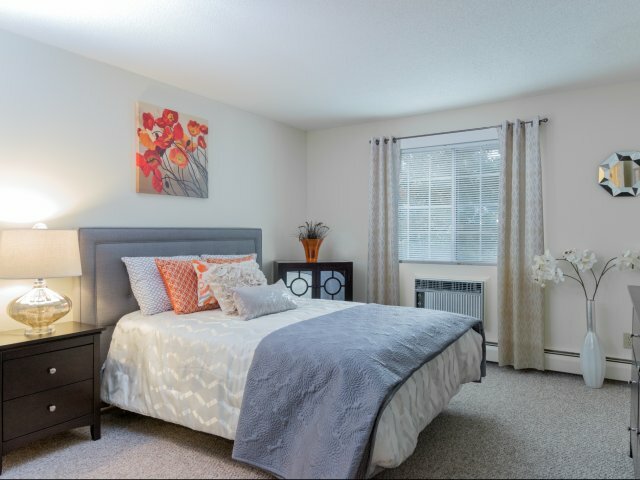 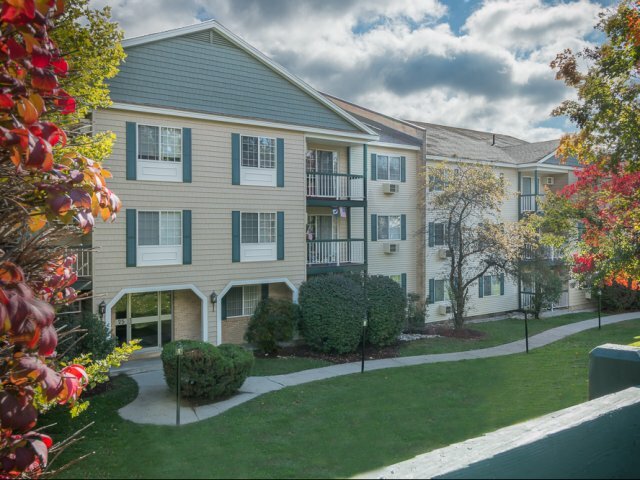 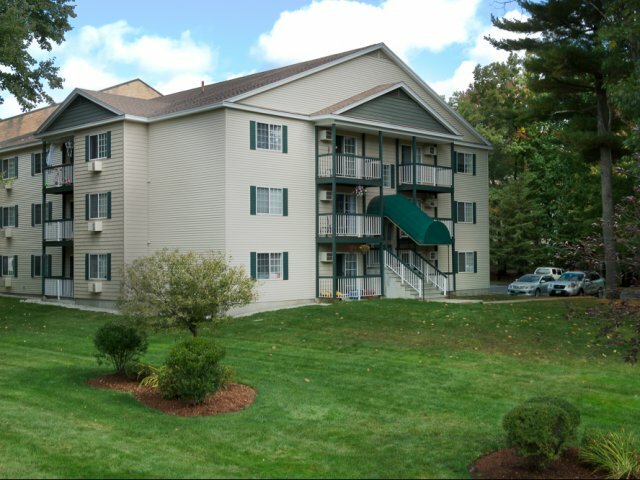 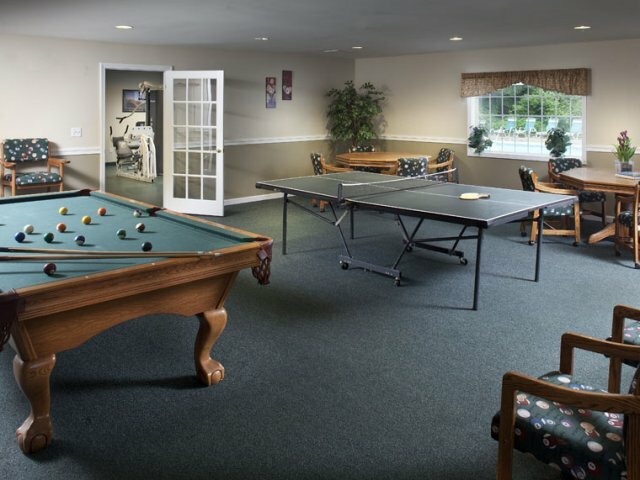 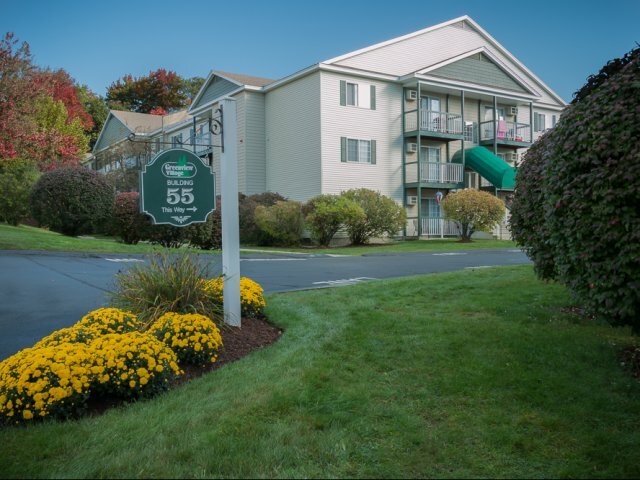 Picture yourself living at Greenview Village, our apartments for rent in Hooksett, NH! 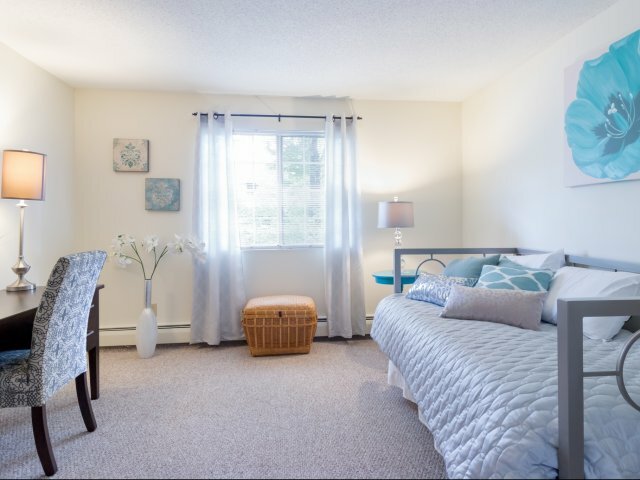 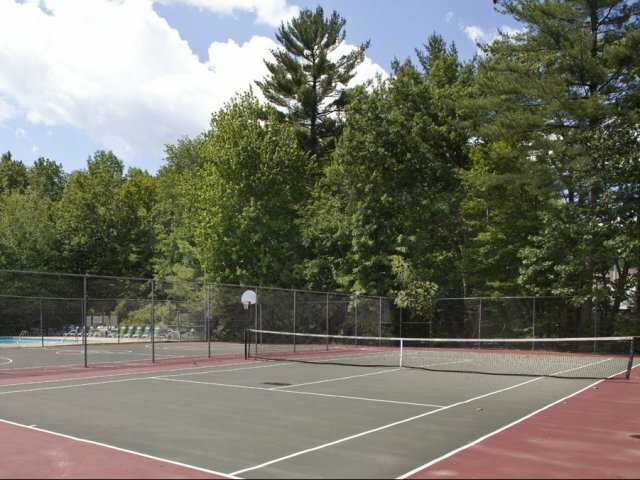 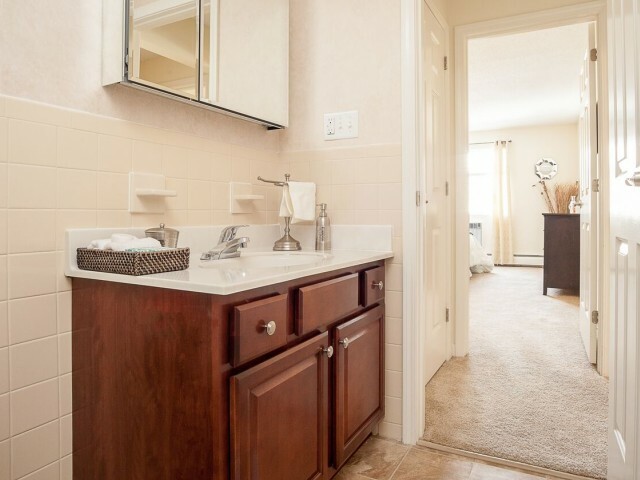 Our photos will show you the details you can look forward to enjoying at our apartment community here in Hooksett. 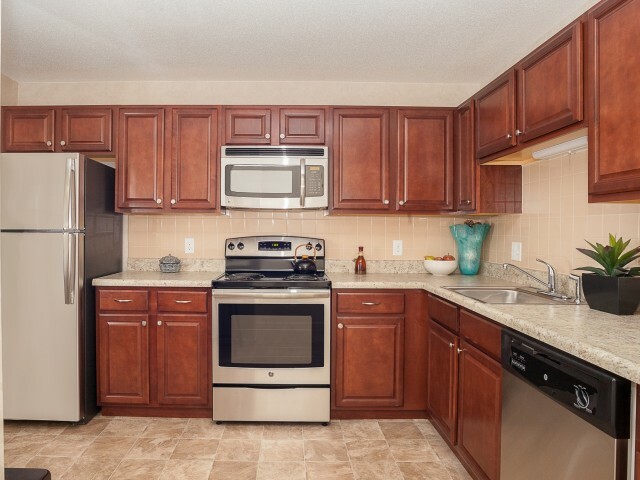 Click through to look at our contemporary kitchens featuring cherry cabinets, stainless steel appliances, and hard-surface floors. 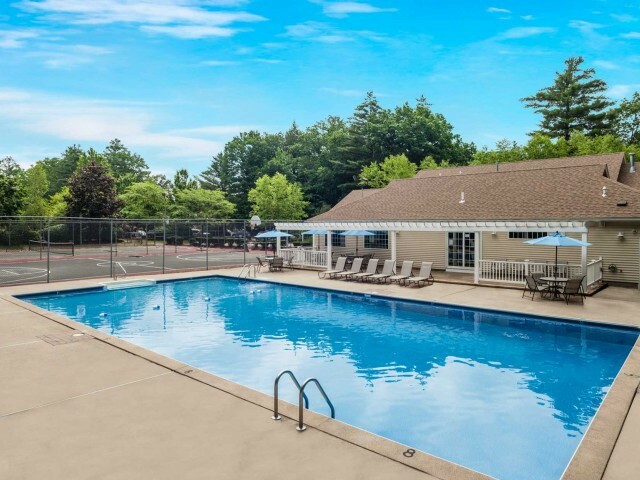 Take a look at our outdoor perks — well-kept grounds, pool with deck, full-size tennis and basketball courts, and of course our playground for the younger set. 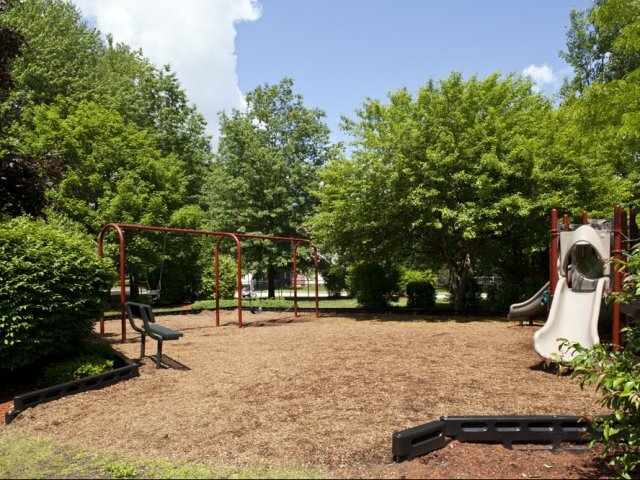 Having an on-site bark park is another amenity our residents love! 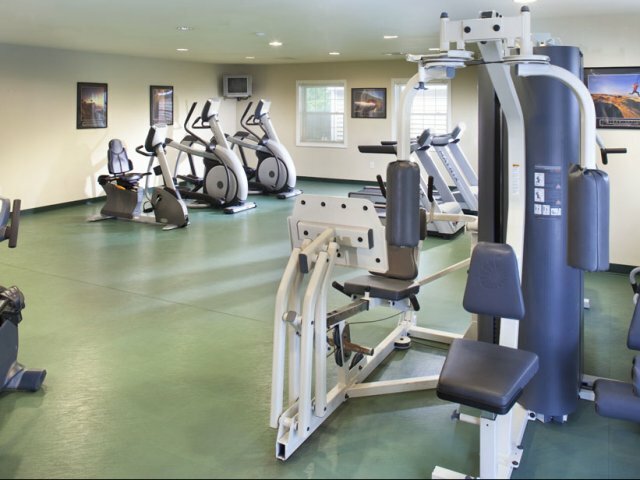 Click through the photos to see our indoor community offerings — a fitness center that includes cardio and weight equipment, our luxurious clubhouse, with billiards, game tables and a business center, and lounge area complete with a big screen TV. 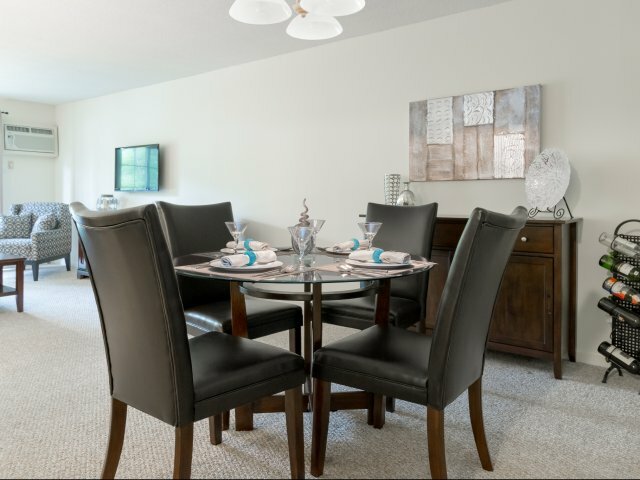 Call our leasing office today and schedule an in-person tour to come see our community, or simply begin an application today!